Back in 2008 I wanted to do something very special for my closest friends that have been with me since the beginning of my design journey. So I decided to do a photo shoot with my friends all wearing colorful dresses that I made. I met a photographer named Eddie who suggested we shoot at Osaka Gardens. I have never heard of this place before so I was intrigued and when I found out it was a Japanese inspired garden I was sold. Five years later this garden has become a very special place to me and I have been back a few times to shoot some models wearing my clothing. 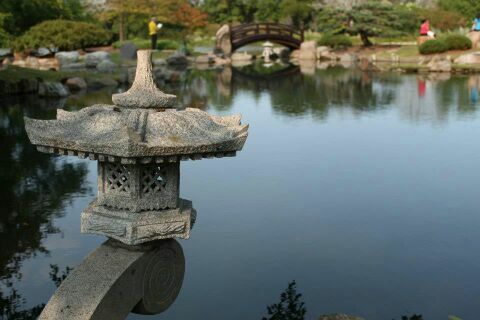 My Imperial Garden Collection was also inspired by Osaka Gardens. So if you are ever in town, near the area or just want somewhere peaceful to go I highly recommend stopping by Osaka Gardens.